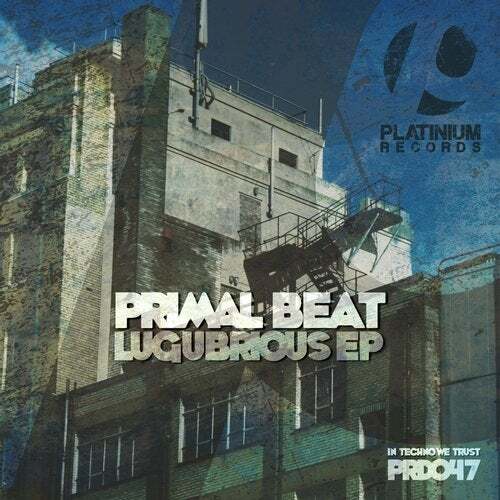 Primal Beat needs no introduction, the Swiss Brothers debut their second EP on Platinum Records. This smashing two tracks EP on their own style, dark techno based on various rhythms, sounds and environments with industrial elements and hard drums to drive you through a dark and wicked atmosphere. For ALL heavy and dark techno LOVERS, You simply can't miss this release.